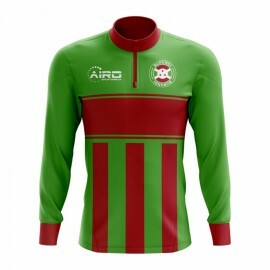 Exclusive Bulgaria Football Half Zip Midlayer Top from the Airo Sportswear range which is available in all kids and adult sizes.Show your support for the Bulgaria national team with this stylish, prem.. 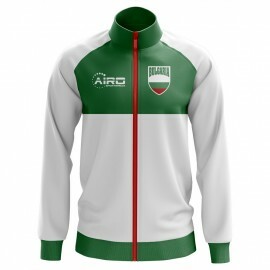 Exclusive Bulgaria Football Track Jacket from the Airo Sportswear range which is available in adult sizes S, M, L, XL, XXL, XXXL, XXXXL, XXXXXL.Show your support for the Bulgaria national team with th.. 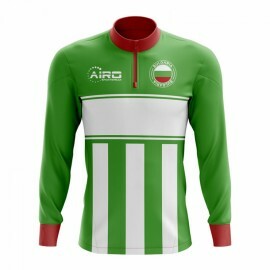 Exclusive Bulgaria Kids Football Track Jacket from the Airo Sportswear range which is available in junior sizes small boys, medium boys, large boys, XL boys.Show your support for the Bulgaria national.. Exclusive Burkina Faso Football Half Zip Midlayer Top from the Airo Sportswear range which is available in all kids and adult sizes.Show your support for the Burkina Faso national team with this styli.. Exclusive Burkina Faso Football Track Jacket from the Airo Sportswear range which is available in adult sizes S, M, L, XL, XXL, XXXL, XXXXL, XXXXXL.Show your support for the Burkina Faso national team.. 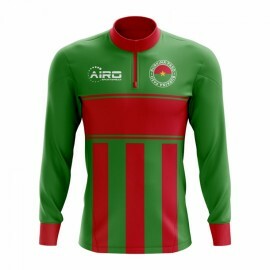 Exclusive Burkina Faso Kids Football Track Jacket from the Airo Sportswear range which is available in junior sizes small boys, medium boys, large boys, XL boys.Show your support for the Burkina Faso .. 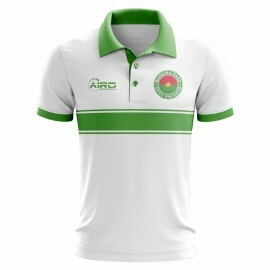 Exclusive Burkina Faso Stripe Polo Shirt from the Airo Sportswear range which is available in adult sizes S, M, L, XL, XXL, XXXL, XXXXL, XXXXXL and kids sizes small boys, medium boys, large boys, XL b.. 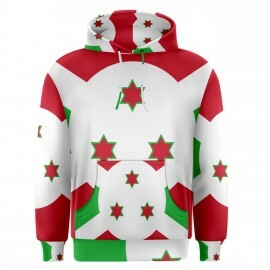 Exclusive Burundi Football Half Zip Midlayer Top from the Airo Sportswear range which is available in all kids and adult sizes.Show your support for the Burundi national team with this stylish, premiu.. 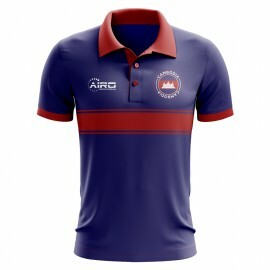 Exclusive Burundi Stripe Polo Shirt from the Airo Sportswear range which is available in adult sizes S, M, L, XL, XXL, XXXL, XXXXL, XXXXXL and kids sizes small boys, medium boys, large boys, XL boys.S..
Sublimated Burundi polyester sublimated flag hoody available to buy in adult sizes S, M, L, XL, XXL, XXXL, 4XL, 5XL and junior sizes small boys, medium boys, large boys, XL boys.This hooded top is a f.. Exclusive Buryatia Football Half Zip Midlayer Top from the Airo Sportswear range which is available in all kids and adult sizes.Show your support for the Buryatia national team with this stylish, prem.. 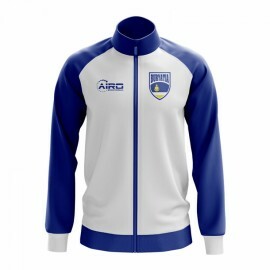 Exclusive Buryatia Football Track Jacket from the Airo Sportswear range which is available in adult sizes S, M, L, XL, XXL, XXXL, XXXXL, XXXXXL.Show your support for the Buryatia national team with th.. 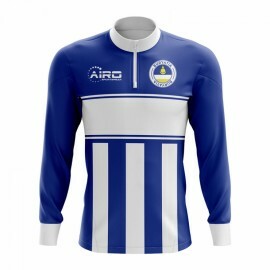 Exclusive Buryatia Kids Football Track Jacket from the Airo Sportswear range which is available in junior sizes small boys, medium boys, large boys, XL boys.Show your support for the Buryatia national.. 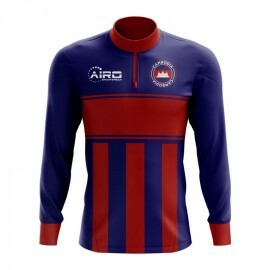 Exclusive Cambodia Football Half Zip Midlayer Top from the Airo Sportswear range which is available in all kids and adult sizes.Show your support for the Cambodia national team with this stylish, prem.. Exclusive Cameroon Football Half Zip Midlayer Top from the Airo Sportswear range which is available in all kids and adult sizes.Show your support for the Cameroon national team with this stylish, prem.. 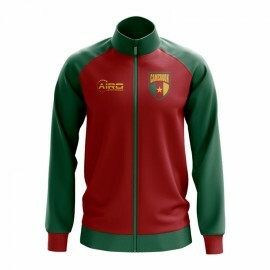 Exclusive Cameroon Football Track Jacket from the Airo Sportswear range which is available in adult sizes S, M, L, XL, XXL, XXXL, XXXXL, XXXXXL.Show your support for the Cameroon national team with th.. 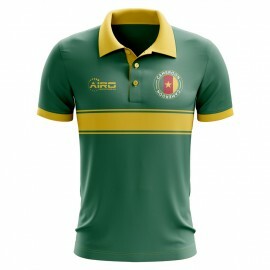 Exclusive Cameroon Kids Football Track Jacket from the Airo Sportswear range which is available in junior sizes small boys, medium boys, large boys, XL boys.Show your support for the Cameroon national.. Exclusive Canada Football Half Zip Midlayer Top from the Airo Sportswear range which is available in all kids and adult sizes.Show your support for the Canada national team with this stylish, premium .. 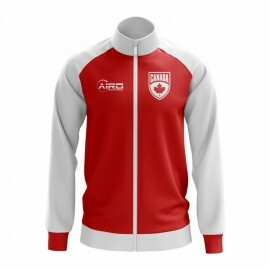 Exclusive Canada Football Track Jacket from the Airo Sportswear range which is available in adult sizes S, M, L, XL, XXL, XXXL, XXXXL, XXXXXL.Show your support for the Canada national team with this s.. Exclusive Canada Kids Football Track Jacket from the Airo Sportswear range which is available in junior sizes small boys, medium boys, large boys, XL boys.Show your support for the Canada national tea..